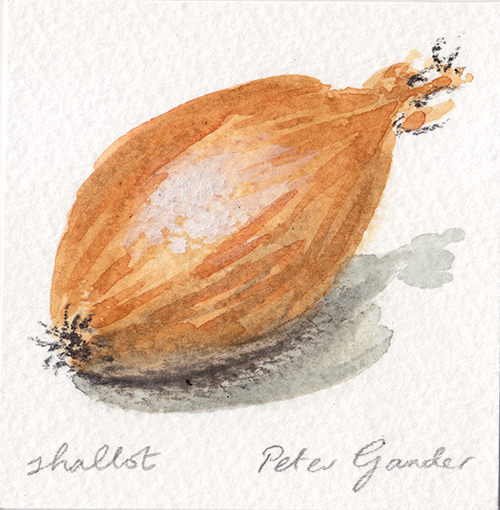 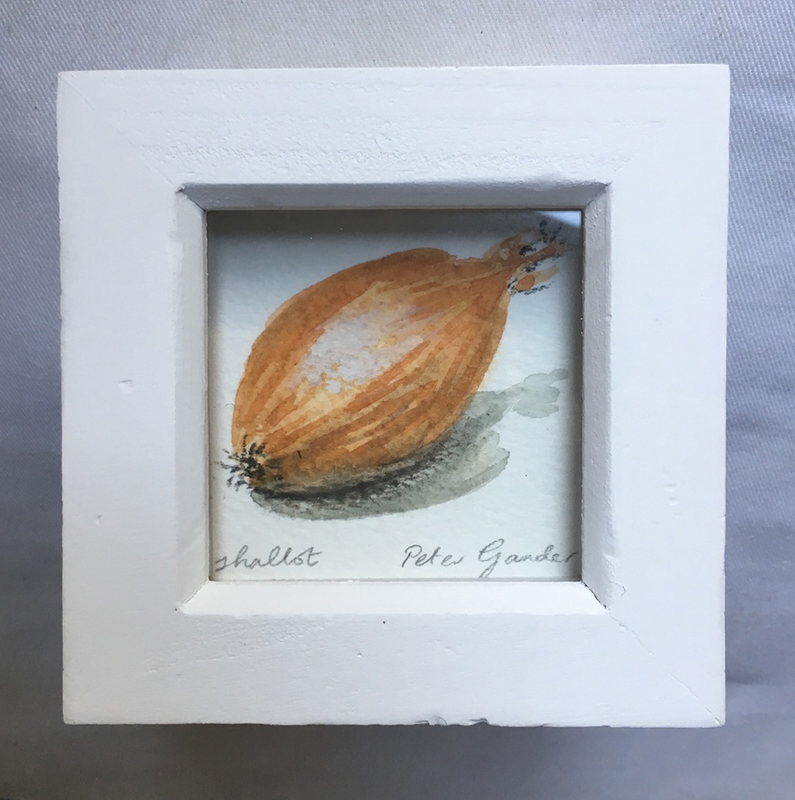 Tickling out a quick lunchtime watercolour today of a shallot destined for a Thai duck curry tonight. The beauty of watercolour is in its speed for me. No, or very little, waiting time for stuff to dry. 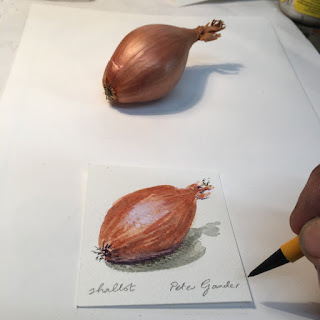 The only reason really that I ever took it up as it was so perfect for ‘lunchtime sketches’ working full-time in London.